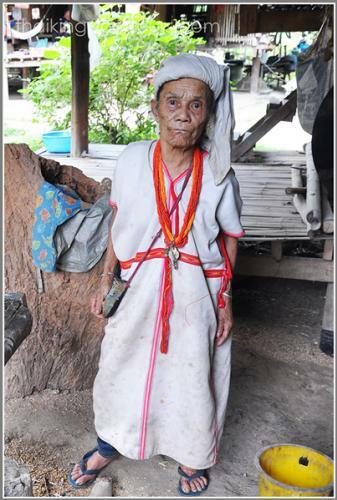 This tour takes you up into remote areas north of Chiang You will have the opportunity to experience life with various hill tribes including Akha, Karen, Lahu and Shan people. 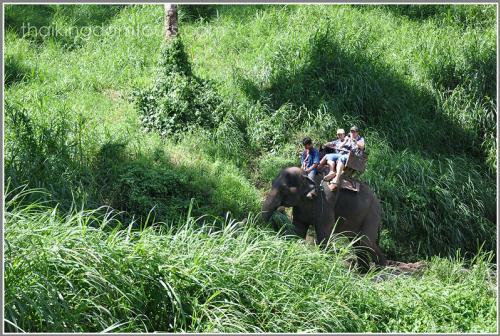 Your adventure includes elephant riding and a thrilling journey down river by bamboo raft. Day 1: You will be picked up from hotel at 9.30 am. Then, drive north about 1 hour to Maemalai market to pick up supplies and you will have a chance to look around the market to see what local people buy for their meals. Later, we proceed to Akha village and have lunch there. In the afternoon we will trek about two hours to Karen village and continue to the second Karen village where we will spend the night. Day 2: Have breakfast and start the day with hiking for 2 hours to visit another Karen village. Stop on the way for lunch. 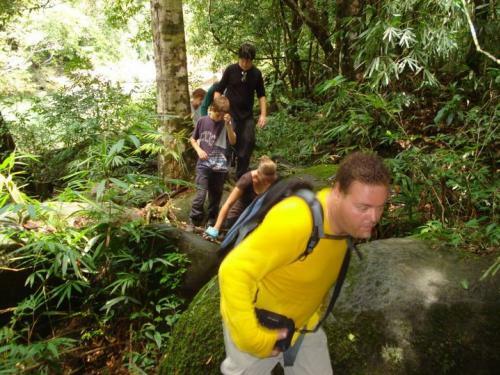 Then, we walk another 20 minutes to an elephant camp and take an elephant ride for around 1 hour and a half. 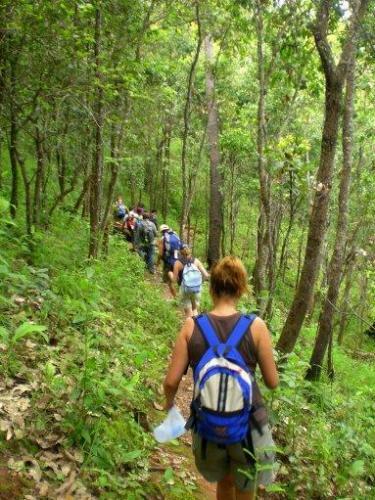 Afterwards, we will trek to Lahu village. Arrive at the village, then you will have your leisure time, have dinner and stay overnight here. 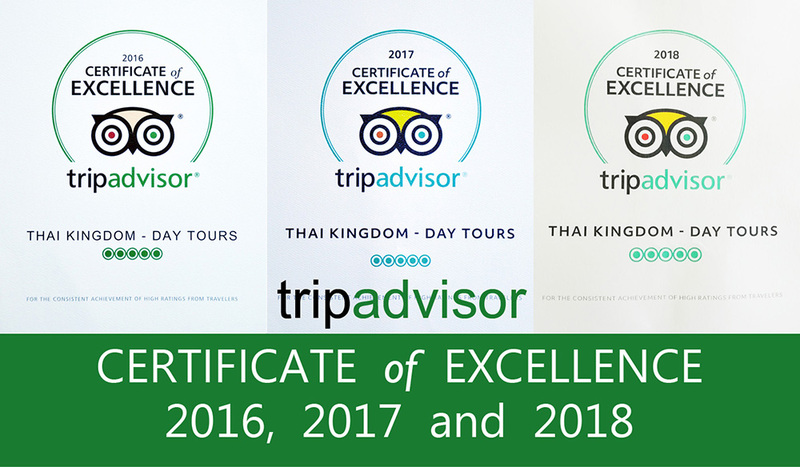 Day 3: In the morning we walk to Mae Taeng river, where we start our adventurous trip on bamboo raft. 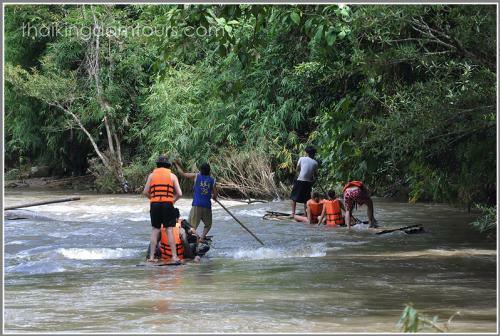 It will take us around 2 hours to go through many rapids on Mae Taeng river before we finish the rafting at Shan village. Have lunch and then ride on the covered pick-up truck to visit a waterfall before travelling back to Chiang Mai.